"By my signature on this application I state that I have no criminal convictions, am not currently under indictment or prosecution for any offense, and am not wanted for questioning or arrests by any law enforcement or governmental agency. I further state that I have no history of mental illness or substance abuse." "By my signature on this application/ paper I state that I am in good health and of sound mind and body capable of enduring rigorous physical training. I am also in possession of health insurance and it is valid in overseas medical facilities." 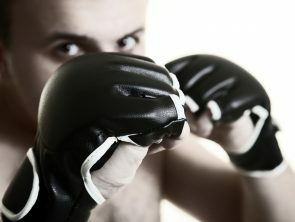 I hereby declare that I understand the nature of Krav Maga training, that I am in good health, and that I have no physical limitations or health problems that may prevent me from training and practicing in strenuous physical activities. I further acknowledge that I must maintain current health and/or injury insurance for the duration of the course. 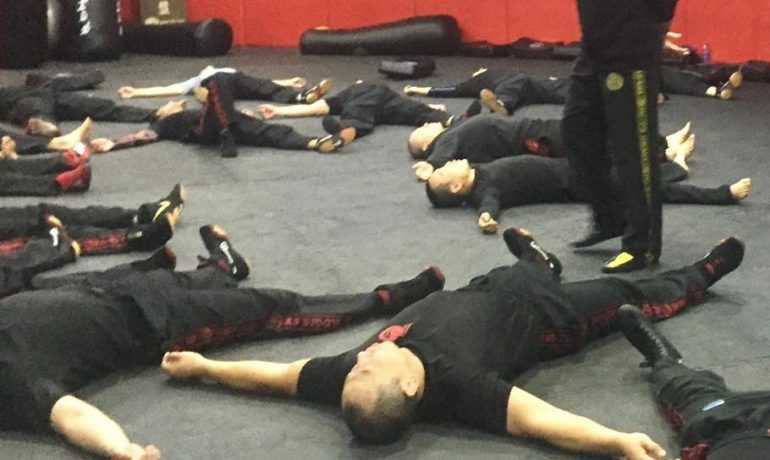 IKMF wishes to advise you that Krav Maga is potentially dangerous. The following is an important statement that affects your legal rights and obligations. Read it carefully and do not sign it unless you are satisfied you understand it. I, the undersigned, agree to occupy and use premises indicated and used by IKMF and hereby release to the full extent of the law IKMF and its instructors, agents and employees from all claims and demands of any kind in respect of or resulting from any accident or damage to property or injury or death that I may suffer on the premises or in the building for which IKMF is or could become liable. Loss, damage, injury or death from any cause whatsoever to property or person within or without the premises of IKMF occasioned or contributed to by any act, omission, neglect, breach or default by IKMF, its instructors, agents or employees to the undersigned. WE RESERVE THE RIGHT TO REJECT ANY APPLICANT. APPLICANTS MUST BE OVER 16 YEARS OF AGE. 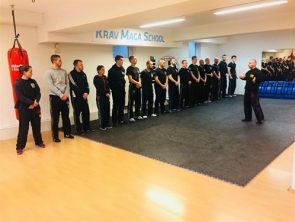 © 2019 International Krav Maga Federation. All rights reserved.